Last June, NPQ reported that Massachusetts Attorney General Maura Healey named eight Sackler family members as defendants in a complaint that accused Purdue Pharma of spinning a “‘web of illegal deceit’ to boost profits.” Now, a 312-page document in state court provides new details regarding how that web was constructed. As the death toll from opioids in the United States has grown to approach 218,000 (as of year-end 2017), hundreds of states, cities, and tribal governments have filed suit. The Massachusetts suit, however, is unique in making the Sacklers themselves defendants. 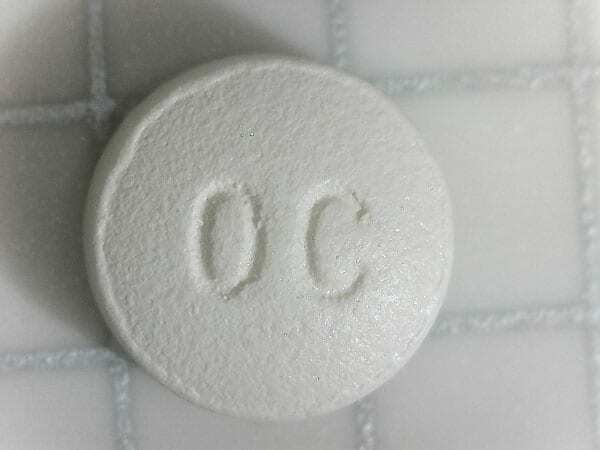 “In 1997, Richard Sackler, Kathe Sackler, and other Purdue executives determined—and recorded in secret internal correspondence—that doctors had the crucial misconception that OxyContin was weaker than morphine, which led them to prescribe OxyContin much more often, even as a substitute for Tylenol” and advocated taking advantage of that misperception to increase drug sales. In January 2013, in what was becoming a yearly ritual, Richard Sackler questioned staff about the drop in opioid prescriptions caused by Purdue sales reps taking time off for the holidays. Richard wasn’t satisfied: “Really don’t understand why this happens. What about refills last week? Was our share up or down?” Staff assured Richard that doctors were “sensitive” to sales rep visits and, as soon as the reps got back into action, they would “boost” opioid prescriptions again.